Why are the nation&apos;s major African American organizations choosing Greater Fort Lauderdale for their conferences? One incentive is the enticing view of sunshine and ocean that beckons as soon as the sessions end. But, groups like the National Newspaper Publishers Association, which just ended a weeklong meeting, also find a lot more to praise. "We wanted the richness of African American history. Black tourism is critical. And, we were so pleased to see so many powerful Black people in prominent positions," said Cloves Campbell, Jr., board chairman and co-publisher of the Arizona Informant and NNPA head. Over 200 NNPA conferees attended from regions around the country, including Arizona, California, Chicago, New York, and Atlanta. 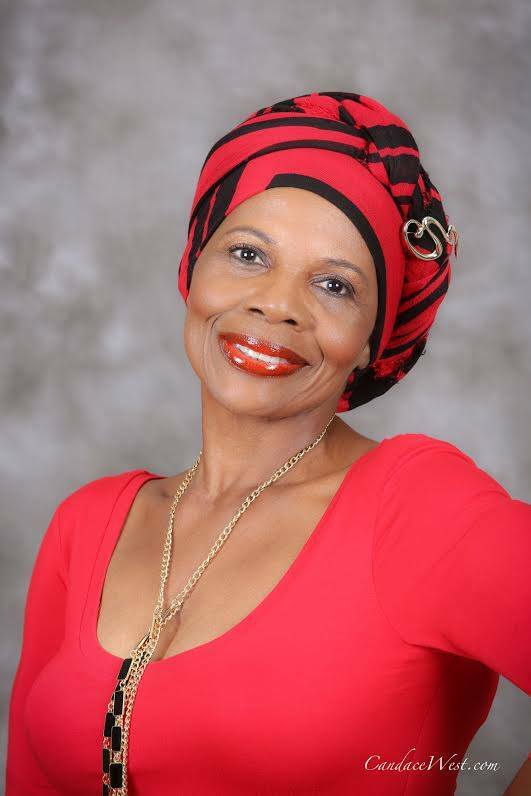 Access to Black cultural tourism sites, the involvement of publishers with local ties like the Henry family, owners of the Westside Gazette in Fort Lauderdale, and the hosting of the GFLCVB all helped to make them feel at home. 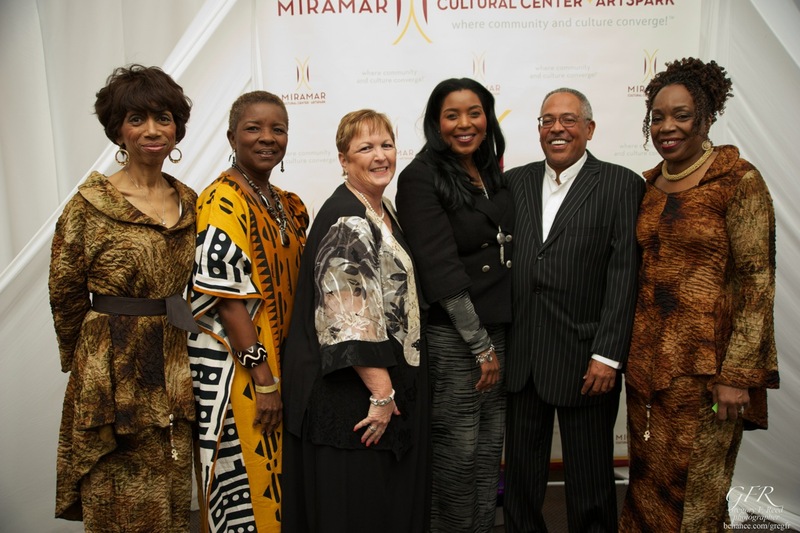 A post-concert reception for the Grammy-winning a cappella group Sweet Honey in the Rock at the Miramar Cultural Center ArtsPark, attended by African American government officials and sponsored by the CVB, capped off their stay. As Albert Tucker, Vice President, Multicultural Development points out, "We want people to recognize that we&apos;re not just the ocean but about community, which is thrusting Broward County into the national and international spotlight."